Smokie – Cat Number 529 – Age (approx.) 3 years – Arrival Date March 2019. Smokie is a vocal boy will approach people expecting food or attention. He is very affectionate but likes to do things on his own terms. Smokie is looking for a loving and experienced forever home. 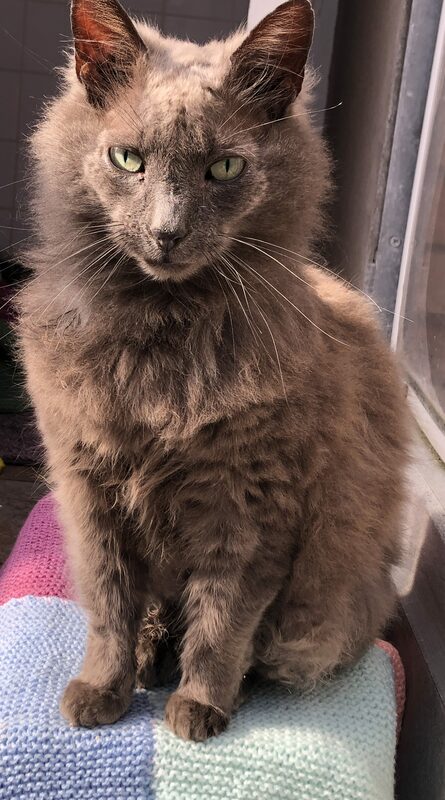 If you are interested in giving Smokie a loving home or require any more information, please call 0191 215 0435.